Marijuana was criminalized in 1923, but why? Canada criminalized marijuana in 1923, one of the first countries to do so. There was no parliamentary or public debate and the government gave no explanation. And there were few pot smokers. 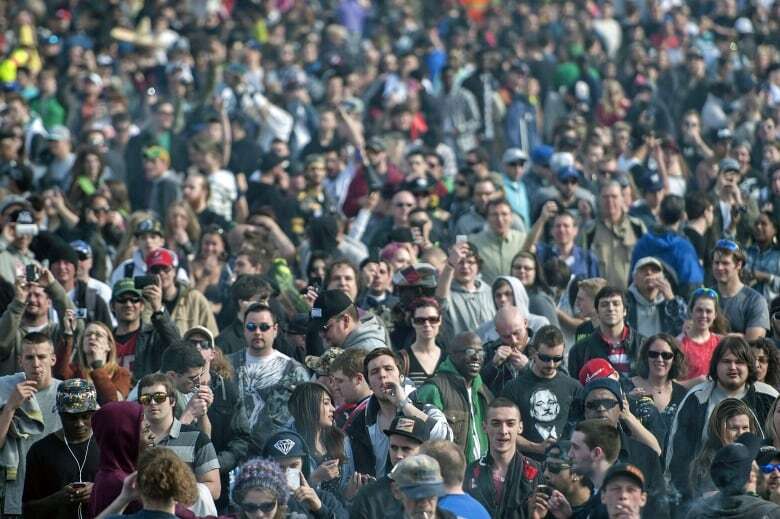 Pot activists in Canada who took part in the annual "Global Marijuana March" on May 3 demanded the decriminalization of marijuana. They might also have asked why it became illegal in the first place. That happened in 1923, and if there was any kind of parliamentary debate, historians have been unable to find a record of it. 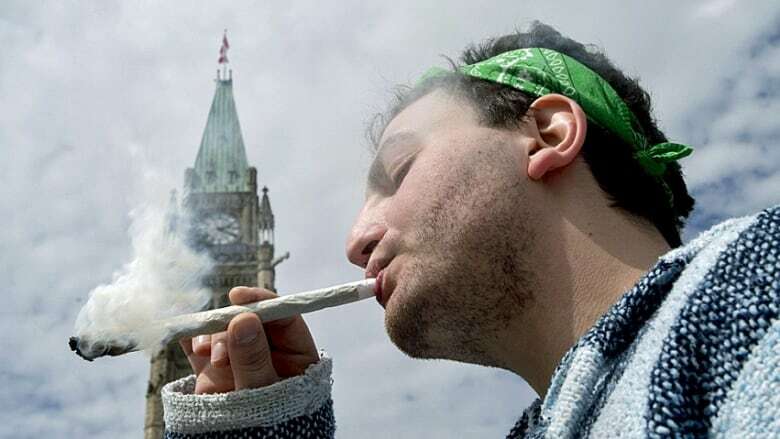 When Parliament decided to add marijuana to the schedule of proscribed drugs that year, Canada became one of the first countries to make smoking pot illegal. The U.S. didn't accomplish that until 14 years later, in the midst of the Great Depression. In 1923, then prime minister William Lyon Mackenzie King's Liberal government introduced an Act to Prohibit the Improper Use of Opium and other Drugs. The federal health minister at the time, Henri Beland, said the bill was a consolidation of other legislation that had been passed over the previous few years, with some changes. At the time, the only drugs on the schedule were opium, morphine, cocaine and eucaine (a local anesthetic first introduced as a substitute for cocaine). The new bill added three drugs to the proscribed list: heroin, codeine and "cannabis indica (Indian hemp) or hasheesh." The only mention of the proposed changes to the schedule recorded in Hansard was on April 23, when Beland told the House of Commons, "There is a new drug in the schedule." In fact, there were actually three new drugs. 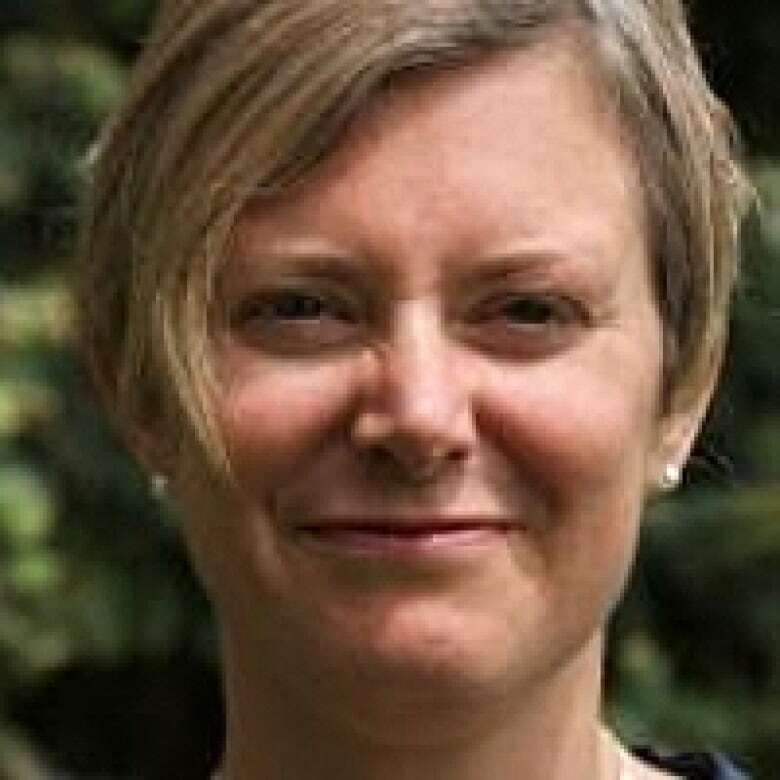 Historian Catherine Carstairs says Beland was likely referring to cannabis when he said there was “a new drug,” because in the government's view, "the other two are extensions of other products that had already been added to the schedule." Carstairs is the author of Jailed for Possession: Illegal Drug Use, Regulation and Power in Canada, 1920-1961 and chair of the University of Guelph's history department. The next month, on May 3, when it was the Senate's turn to review the legislation, Raoul Dandurand, the Liberal government's leader in the Senate, told his colleagues, "There is only one addition to the schedule: Cannabis Indica (Indian Hemp) or hasheesh." And, in what may be the most detailed account of these 1923 events, the authors of the 1991 book Panic and Indifference: The Politics of Canada's Drug Laws, state that the health department’s narcotic division's files contain a draft of the bill that does not include cannabis. There are also several carbon copies, and to one of them was added, "Cannabis Indica (Indian Hemp) or hasheesh." It seems no one knows who added that phrase, or ordered it added. But both the House and the Senate agreed to the additions without any discussion. One reason that no one in Parliament asked about or challenged the addition of marijuana to the schedule may be because little was known about the drug in Canada at the time, and very few people were smoking it. We could find no references to marijuana in either the Toronto Star or the Globe and Mail in 1923. And there were no police seizures of marijuana until 1932. Looking back, it may seem odd that a decision that has in one way or another seriously affected the lives of hundreds of thousands of Canadians took place without debate. There was also no debate in Parliament then about adding the better-known heroin and codeine to the schedule of proscribed drugs either. Heroin had been on the market since 1898, courtesy of the Bayer pharmaceutical company. Heroin is the brand name for a semi-synthetic compound derived from morphine, so authorities had probably considered it as a proscribed drug since the first schedule was passed in 1911, which included "morphine, its salts and compounds." Proscribing codeine was more controversial, although after it was added doctors, druggists and the pharmaceutical industry successfully lobbied to have codeine decriminalized. It was removed from the schedule in 1925, though the U.S. government and the Canadian government’s own narcotic division criticized the decision. A 1922 book, The Black Candle, by Emily Murphy, is frequently given as the explanation for the King government's move against marijuana. However, no evidence beyond coincidence has been put forward that the book, or Murphy, influenced the government's decision. The book is based on a series of articles Murphy, then a judge, wrote for Maclean's magazine in 1920. The series did not mention marijuana but her book has a seven-page chapter called, her spelling, "Marahuana -- a new menace." Murphy starts out by noting "the drug is not really new" and "comparatively unknown in the United States and Canada." But, today, that is arguably the best-known chapter in the book, even though historians have not uncovered evidence that this chapter attracted much public attention in its early years. 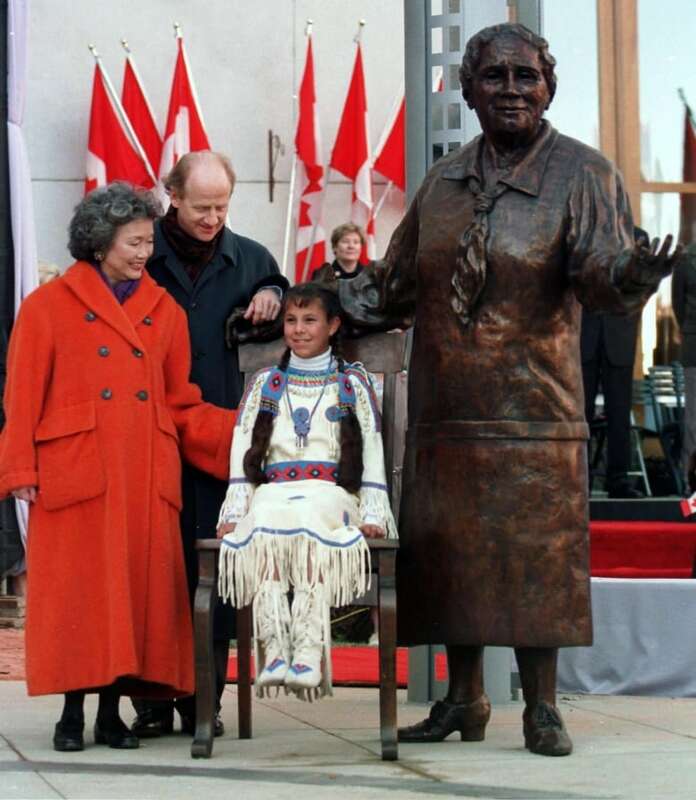 Murphy herself is best remembered as one of the Famous Five, from the celebrated “persons case” — that women qualify as persons for the purpose of being appointed to the Senate — a suit that eventually won the day in the British Privy Council. With no parliamentary debate, no evidence of public debate or discussion, and no paper trail about why marijuana was criminalized in 1923, it's understandable why people would later link the decision to The Black Candle. But Carstairs says it's probably just happenstance. She also told CBC News, "There were insinuations in the records that the bureaucrats at the division of narcotic control did not think very highly of Emily Murphy and did not pay attention to what she was writing about, and they didn't consider her a particularly accurate or valuable source." Unlike the other drugs on the government’s proscribed list, the book Panic and Indifference observes that marijuana was criminalized in Canada long before it could be defined as a social problem. "Why this was so remains a mystery." 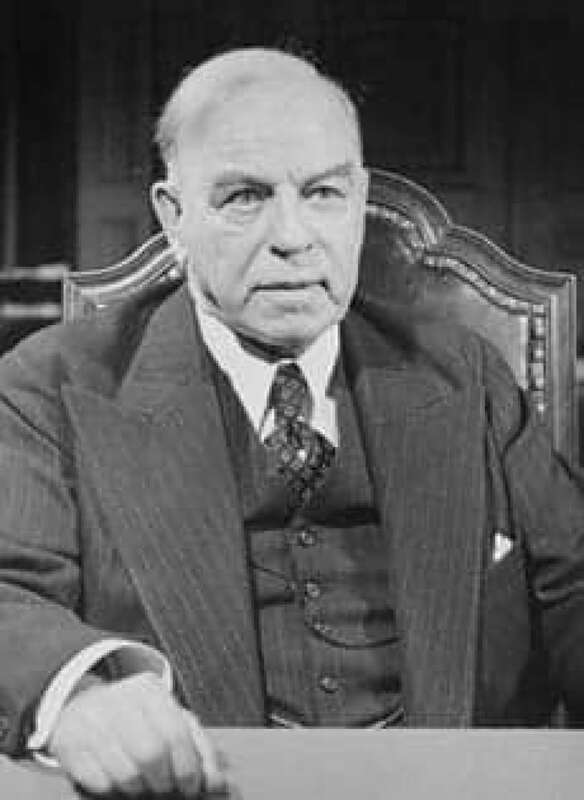 However, this was an era of prohibition and control, and before he became prime minister, Mackenzie King had been a strong advocate for prohibiting opium, which happened in 1908. Carstairs says that there's no record King was then keeping a close eye on the drug file and she has found no reference to marijuana in his diaries. There's also no reason to think there was any science behind the decision. The major report of the era, and it was seven volumes in length, was Britain's Indian Hemp Drugs Commission report, published in 1894. "Moderate use practically produces no ill effects," according to the report, and the evidence the commission heard "shows most clearly how little injury society has hitherto sustained from hemp drugs." An alternative theory for the marijuana ban was put forward in 1974 by Alexander Morrison, an assistant deputy minister at Health Canada. "Col. Sharman, then Director of the Federal Division of Narcotic Control, returned from meetings of the League of Nations convinced that cannabis would soon fall under international control. In anticipation of such action, he moved to have it added to the list of drugs controlled under Canadian law." However, Sharman did not become the director of the division until 1927, and before that he was at the department of agriculture, so that explanation goes up in smoke. Nevertheless, Carstairs argues, "There would have been significant international pressures to do so. Canada liked to see itself as a leader in the drive for international drug control. We were actively involved in all of the international discussions." Despite this, she says there was "no international sentiment against smoking marijuana" at the time. Criminalizing marijuana "had almost no impact in the years immediately after it was added but the fact that it was added has certainly had long-term consequences," Carstairs says. Today, when protesters demand decriminalization, the federal government may be able to come up with reasons not to do so, but it would be hard-pressed to explain why it was criminalized in the first place. Legal marijuana: How could it work? Panic and Indifference: The Politics of Canada's Drug Laws (exerpt), by P. James Giffen, et. al.